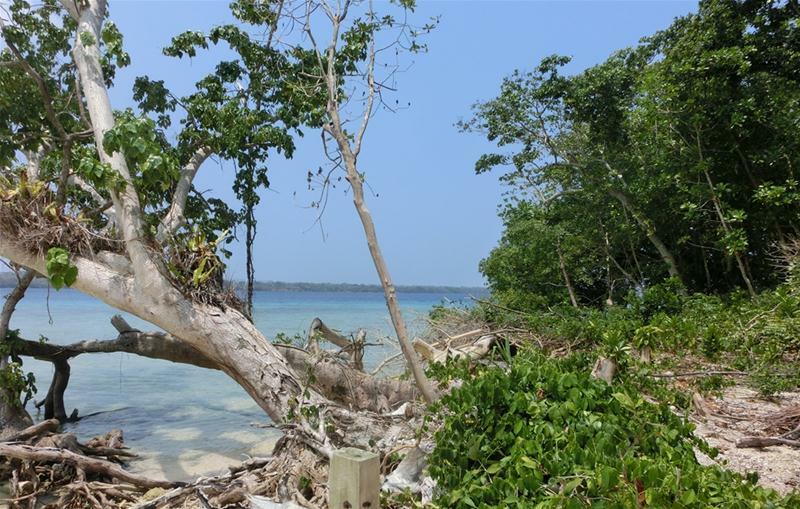 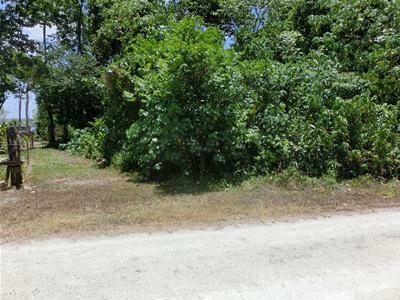 A true waterfront opportunity - a big block where the clearing has begun with a nice expanse of sandy beach front to enjoy. 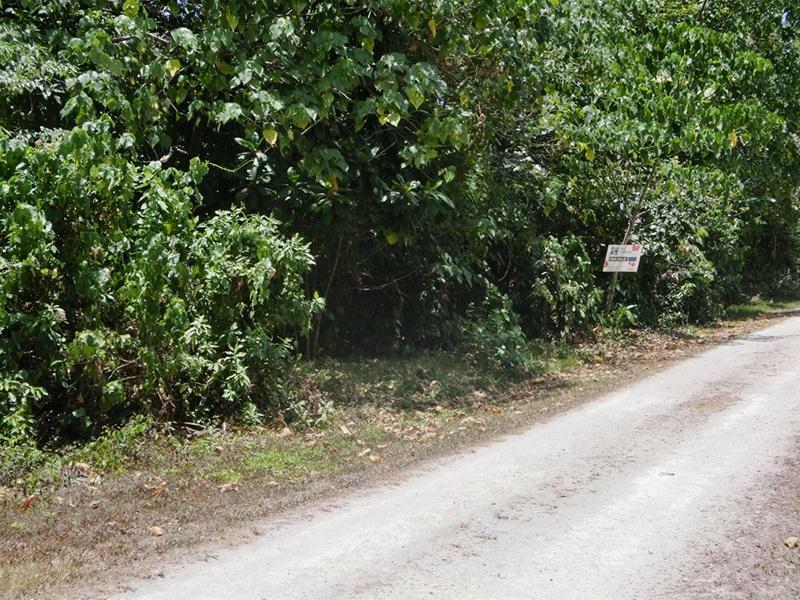 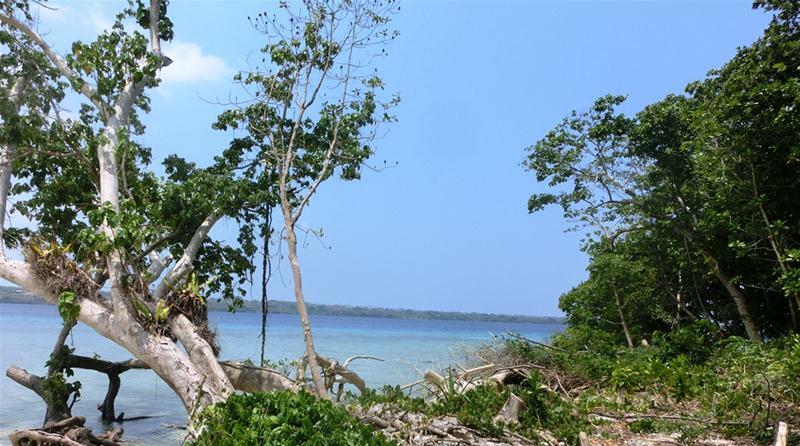 Right now Aore Island is currently experiencing a small hum of development as more and more people who have purchased land during the last few years are building their beautiful dream homes on the generously sized lots. Come join the fun and enjoy the water lapping on your own private beach where it is warm enough to swim all year round . 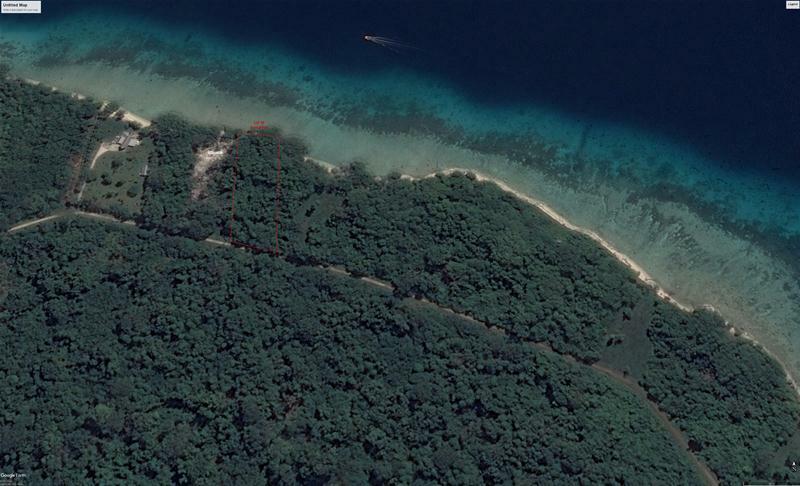 Pop on a mask or jump in a kayak or just relax in the privacy that a block this size gives you.